Identify accessible environments with ADA (Americans with Disabilities Act) compliant signs and graphics. 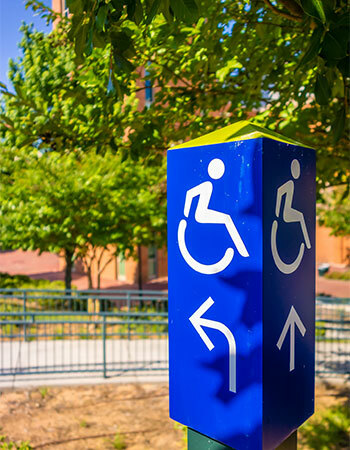 These signs help you meet federal ADA requirements by marking wheelchair accessible building entrances as well as rooms within buildings and parking spaces that are van accessible. 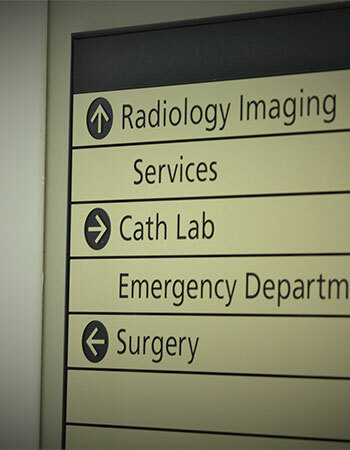 We’ll also work with you to ensure that your signs meet the rules and regulations of the ADA, including proper font size and usage, spacing requirements, proper backgrounds (non-glare, for example) and Braille dot size and spacing. 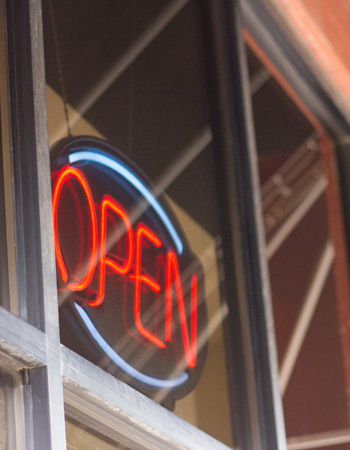 Are there other business signs you’re looking for? 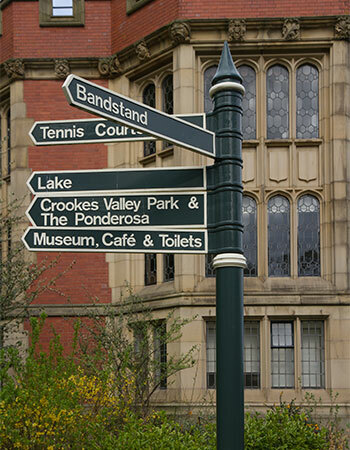 We can equip you with a vast array, from lobby to wayfinding to safety signs. Check out all the ways we can take care of your business sign needs and get in touch with us today.